The Fonteinbos is a quiet forest park within which 55 luxury holiday villas are situated, hidden amongst the dense mature trees. Numerous bicycle, walking and horse-riding trails wind through the park and link The Fonteinbos with the other sprawling forests of the region, past small springs, ponds, farms and footbridges. There is a child-friendly walking trail within a few minutes’ walk of The Notenkraker called “The Kabouterpad” (the Gnome Trail), where children can enjoy searching for a number of small wooden carvings of gnomes, hidden amongst the trees. The Notenkraker is one of the few villas within the park that can enjoy all-day sunshine on the beautiful outdoor terrace. 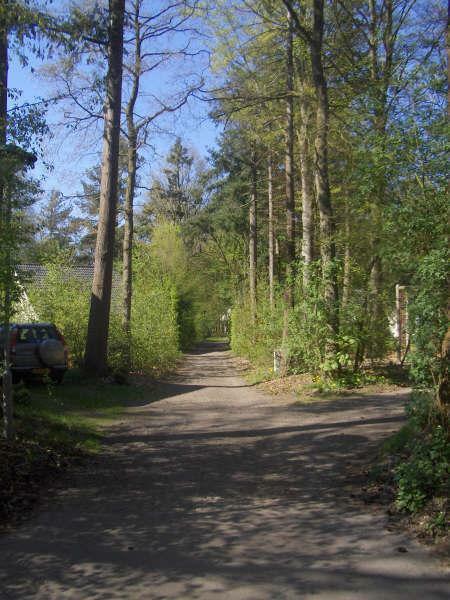 Around the bungalows of the Fonteinbos are a number of small playgrounds with swings, climbing racks and table tennis games. There are also tennis courts (available for hire) within walking distance. Small local shops such as a bakery, butchery, bicycle rental, restaurants, churches and tourist information office are also within walking distance from the park. A small beach on the Ijselmeer is within a few kilometers of the Fonteinbos and is popular for swimming in the summer.